Google is going to monitor origin of political ads in the United States more strictly. 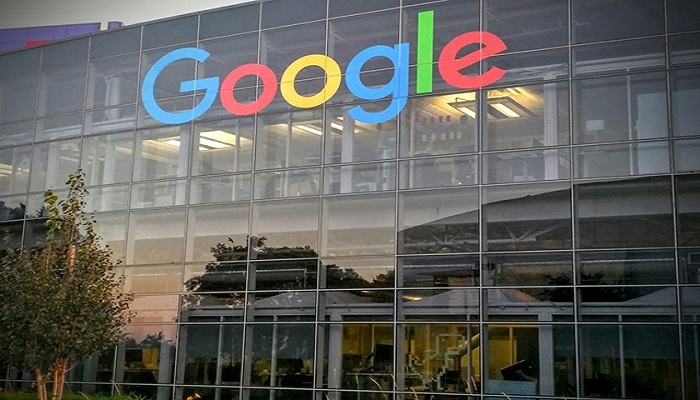 Google will check the source of political ads on its platforms in the United States from July 10 onwards. People who want to purchase ads on Google for candidates from national elections in the US must legitimise themselves as US citizens or permanent residents of the United States from next month. That means that they have to provide an identity document and other proof, the company writes on his blog. Also, buyers of advertisements must make clear which party is behind the message. The new measures follow criticism of the untransparent policy for political ads on social media after the 2016 US presidential election. Online advertisements are under magnifying glass due to alleged Russian views, but also since March by controversial practices for targeted political advertising, including by Cambridge Analytica. Legal representatives from Google, Facebook and Twitter, told the US Congress in October 2017 not to wait for the law that requires transparency on political advertising. The three tech giants see more in self-regulation. Google will come up with a transparency report in the coming months where users can search all political ads. Facebook announced similar measures for more transparency in April. It is prohibited by American law to make a substantial contribution as a foreigner to a campaign of an eligible person. That is one of the specific reason, The British data company Cambridge Analytica is under attack. This company worked for the election campaign of the Republican candidates Ted Cruz and Donald Trump.